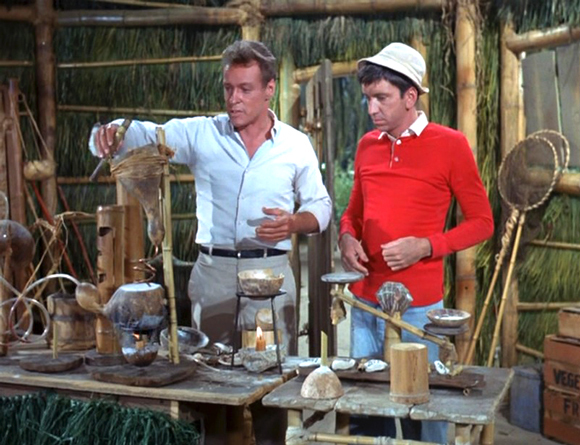 Russell Johnson, Professor and botanist on Gilligan’s Island, has died at age 89. Former prisoner-turned-President Nelson Mandela has died at age 95. 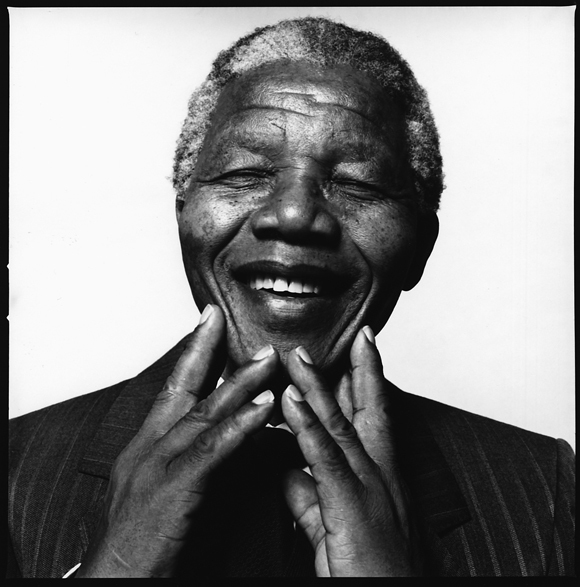 The South African leader was a world renowned philanthropist and activist, focusing his efforts on racism, poverty, and inequality. Actor Paul Walker, star of multiple movies in the Fast and the Furious franchise, has died. Walker was an avid car enthusiast and had been a passenger in his friend’s Porsche Carrera GT. The two were speeding around a dangerous curve and fatally crashed into a light pole. He was 40 years old. 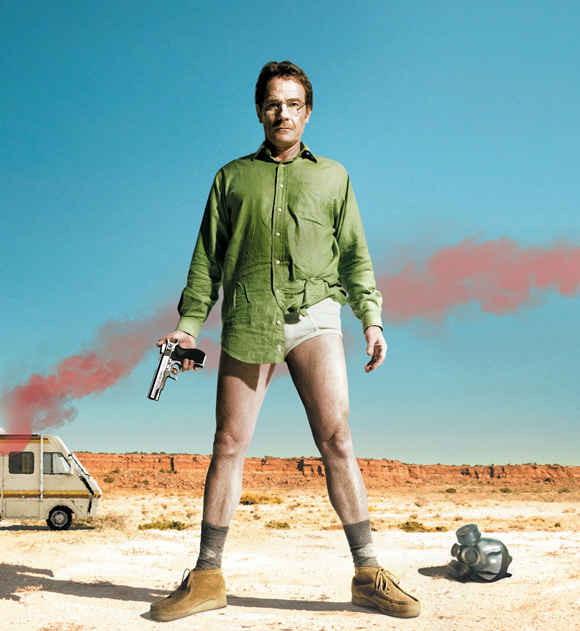 Walter White, the brilliant chemist-turned-meth-boss, has died of a gunshot wound. Walt, also known by his alias Heisenberg, built a multi-million dollar meth empire while battling lung cancer. Walt leaves behind a very wealthy wife and two children. Canadian actor and musician Cory Monteith played Finn Hudson on Fox’s award winning series Glee. His troubled past of substance abuse caught up to him and he has died at age 31. James Gandolfini had an incredibly successful acting career and was best known for playing Tony Soprano in HBO’s breakout series, The Sopranos. His brilliant portrayal of the mob boss earned him three Emmy’s, two SAG awards, and was listed as the 42nd Greatest TV Icon of All Time by Entertainment Weekly. 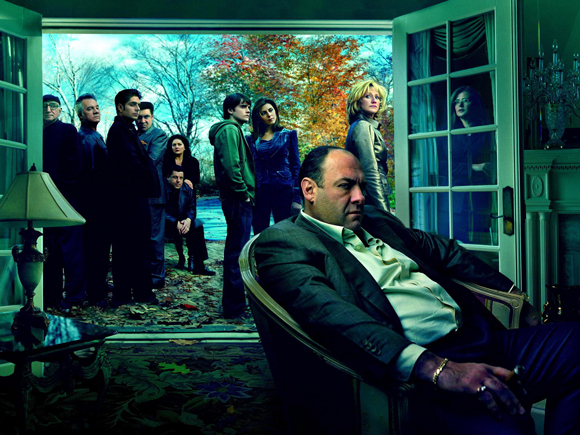 Gandolfini died of a heart attack while visiting Italy. He was 51 years old. 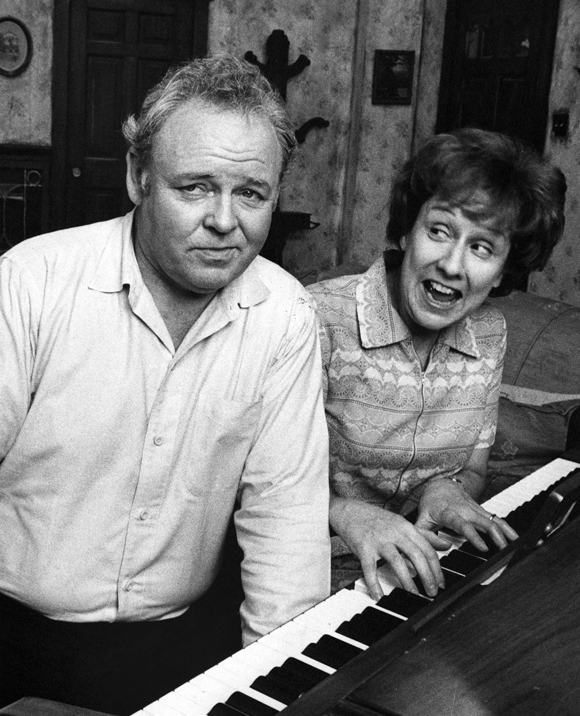 Actress Jean Stapleton was best known for her role as Edith Bunker on All in the Family. She won three Emmy’s and two Golden Globes while on the hit sitcom. Jean also had a successful career on Broadway and played many other roles on television and in feature films. She died at age 90 of natural causes. 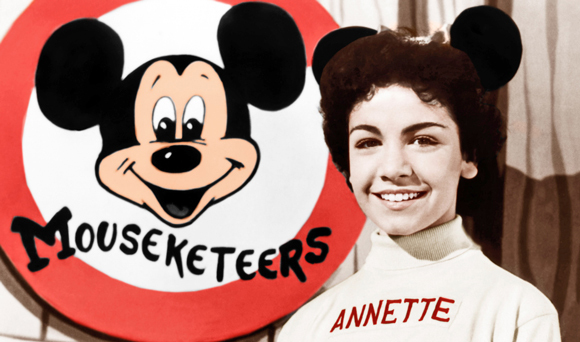 Annette Funicello, one of the most popular Mouseketeers on the original Mickey Mouse Club, has died at age 70. We will forever hold a banner for you – high, high, high, high! 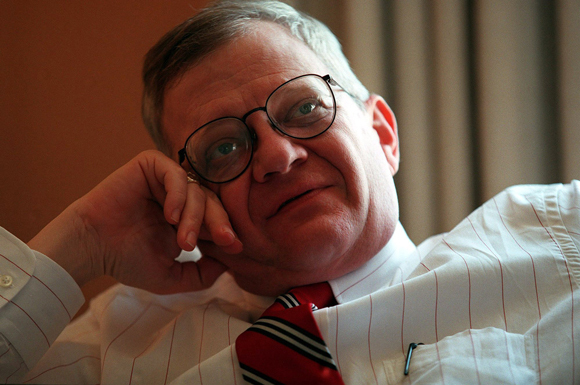 Roger Ebert has died at age 70 from a long battle with cancer. 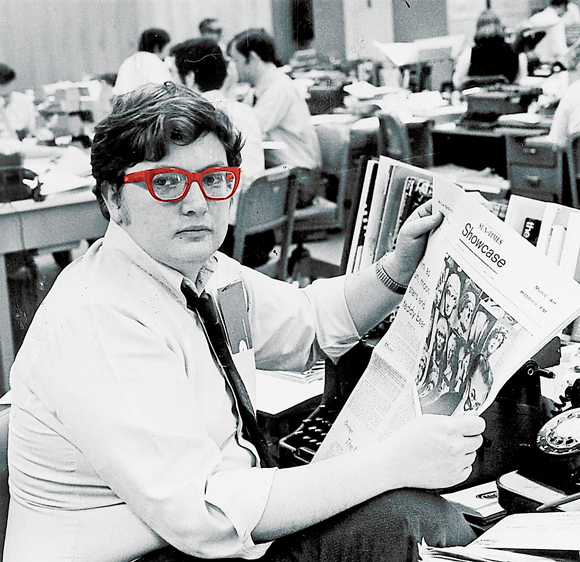 Ebert reviewed movies for the Chicago Sun-Times for 46 years and was arguably the most prominent film critic in the US.